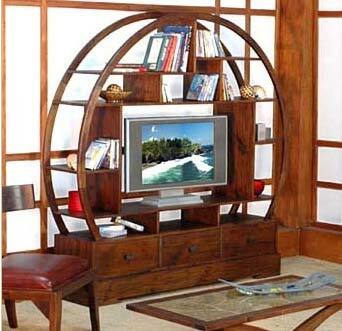 The Buddha Flatscreen TV Stand (HL-BUDD-MH-JV-TC) features beautiful Mahogany with a warm Java finish. 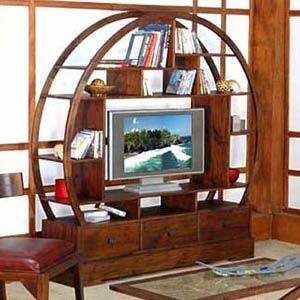 Round and happy, this Mahogany flat screen TV stand brings back memories of the Buddha statues we found in Thailand. Imagine the possibilities this Asian TV stand offers for storage and decor. 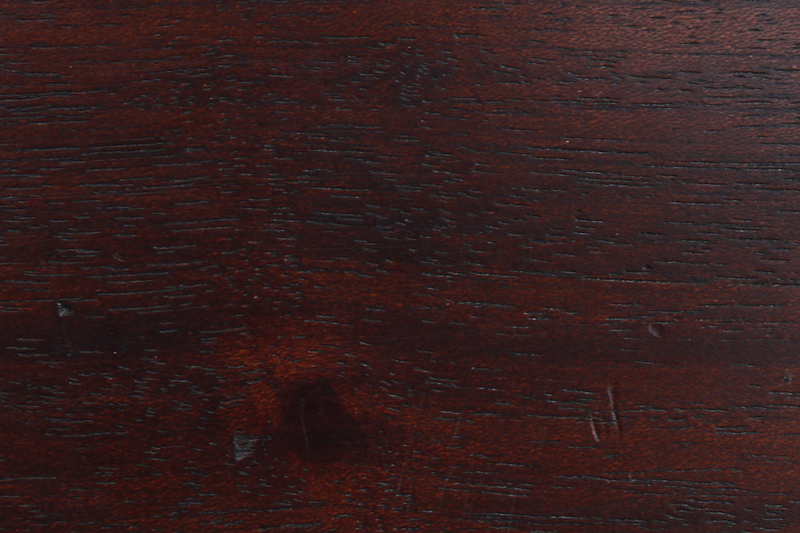 Handmade in Indonesia from environmentally sustainable reclaimed Mahogany and hand finished in a deep java brown. This TV stand also features three sliding drawers decorated with squared iron handles. Please Note: The overall dimensions of the bookcase are adjusted accordingly to keep proportions. For your convenience, this Asian furniture item will be delivered and to the room of your choice and any items requiring assembly will be assembled for you. After placing your order you will receive a call to schedule a delivery appointment that works around your schedule in advance of delivery so you can prepare for your new items. Commonly called "white glove delivery", we offer the industries best delivery service to provide you with hassle free delivery of our beautiful Asian furniture items.